Tired of not having the data you need at your fingertips? Frustrated because your valuable data lives in isolated silos spread among multiple systems? Feel like you spend more time managing systems than you do serving your constituents? Have you considered CiviCRM On Demand by Greenleaf Advancement? 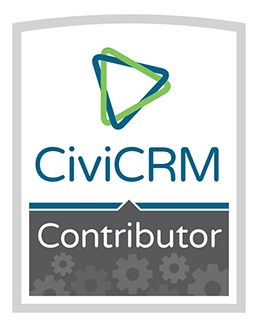 CiviCRM is the powerful, open-source, web-based CRM (constituent relationship management system) that lets you track, communicate with, and engage all your constituents, no matter who they are. Our hosted solution puts your critical data in one secure, easy to navigate, easy to use place - so you don't end up with data spread across multiple systems that don't easily talk to each other. By hosting and managing your CiviCRM installation, as well as providing top-notch support and training, we help take you away from time-consuming technical and system administration tasks so you can spend more time on activities that directly impact your effectiveness. 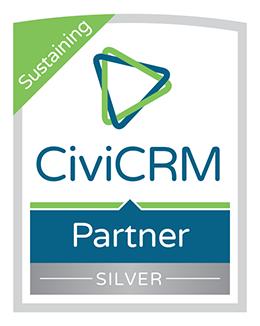 Contact us today to see how Greenleaf Advancement can help you use CiviCRM to really focus on advancing your mission.